Update: 350+ Sold Now. Don't Miss Out. 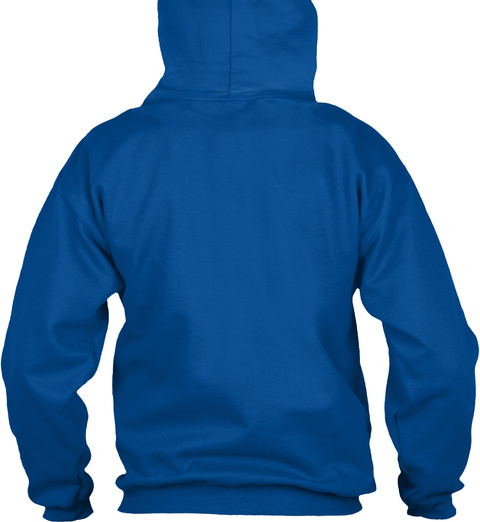 This is the Perfect Hoodie/shirt to wear if you are affected OR wear it to show your support for your heroes! 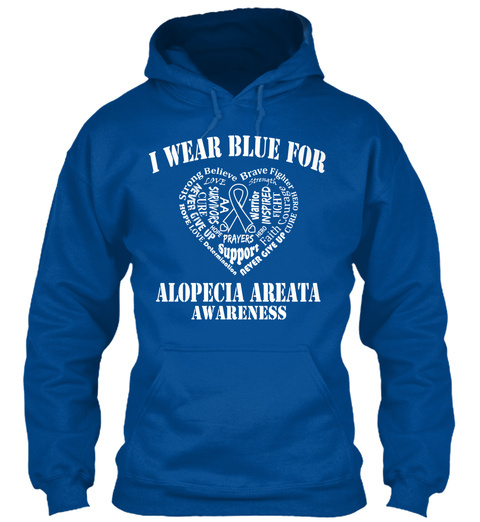 We are doing a special and limited run of these hoodies/shirts for you to wear/gift someone to support the cause. Click "Buy it Now" Select Style and Size to Order. 408 sold, last day to order!